NIV, The Books of the Bible: The Writings, Audio Download | Biblica | Audiobook Download - Christian audiobooks. Try us free. 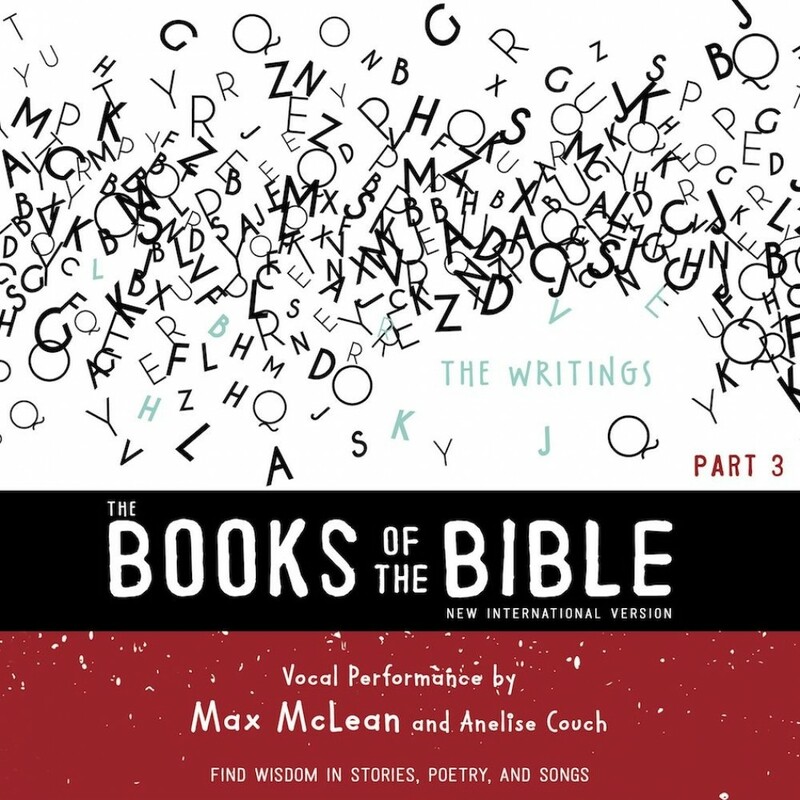 In this audio recording of The Writings, listeners will find wisdom in stories, poetry, and songs.